InStar Access SLH (Adjustable) Self Levelling Head paving/decking supports are available in 5 sizes, starting from 29mm to 245mm. The range in height adjustment means that paved/ decked areas can be laid flat even when drainage slopes have been incorporated into the underlying substrate. 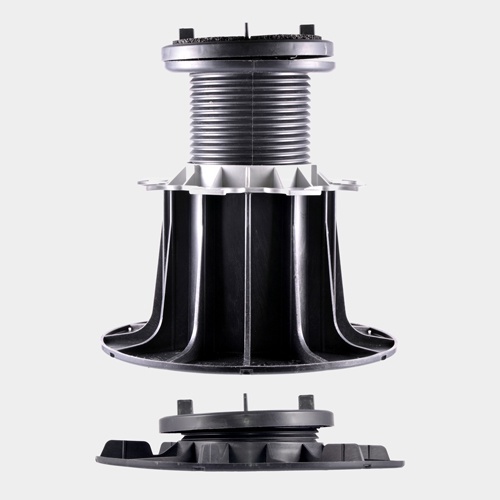 The self levelling head which is the key feature of this support compensates gradients of up to 5%.